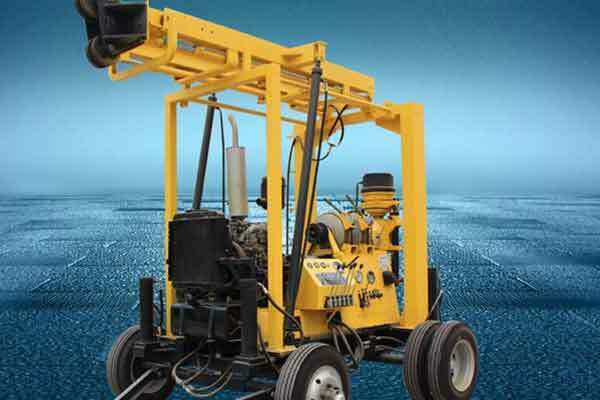 The small water well drilling rigs for sale in YUGONG is one of the most popular model of drilling rigs. 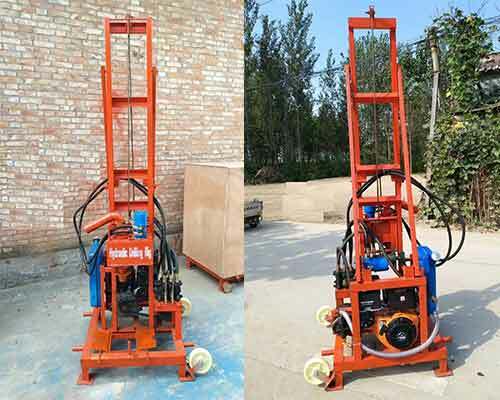 From January 2018 until now, we have exported several different types of small water drilling machine to different countries around the world, such as, Australia, Philippines, Ethiopia, America, Afghan, Bolivia. These customers have different requirements for the drilling depth and the opening drilling diameter, and our sales manager understand the needs of our each customer carefully and recommend them the most suitable models. In addition, we also ask the customer about the geological situation of the drilling site, so as to equip the water well machine with the suitable drilling bits. All the small water well drilling rigs we exported to other countries are highly praised by our customers in terms of quality, price and practicability. Want to pick up the model you need, click the picture below to check the parameters of all models and send us email to tell us the model you want to buy and your requirements, then you will receive the quotation quickly.